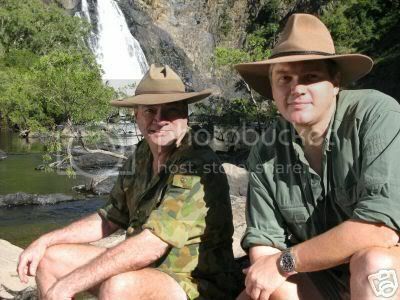 In Ray 'lets commercialise bushcraft' Mears new series he meets up with the legendary Les Hiddins AKA Bush Tucker Man in Australia which has to be worth seeing. The series is scheduled for May in the UK, no doubt it will be on torrent as each episode is shown. I like your take on Rays capitalist tendencies!